Grindhouse Dublin, in association with Light House Cinema, are proud to announce our Friday January 01st screening, 'Tombstone'! 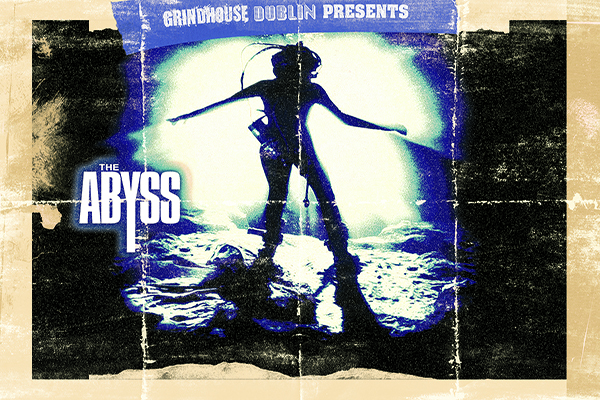 Coinciding with the January release of 'The Hateful Eight', Grindhouse Dublin brings you another Kurt Russell classic with a screening of this star studded 1993 western! The names alone make this a must see; Val Kilmer (Batman Forever), Michael Biehn (Terminator, Aliens), Sam Elliott (Roadhouse), Bill Paxton (Aliens), Michael Rooker (Henry Portrait of a Serial Killer) Billy Zane (Titanic) and Charlton Heston (Planet of the Apes, Ben Hur) amongst a few! Named "One of the 5 greatest Westerns ever" by True West Magazine, this critically acclaimed western depicts the story of the legendary events surrounding the town of Tombstone, Arizona, during the late 1880s. Following the death of the town marshal at the hands of The Cowboys, Wyatt Earp (Russell), along with his brothers and Doc Holiday (Kilmer, in a career best), take up the role of U.S. marshals to hunt down the remaining Cowboy gang and bring justice to the west! Tombstone will be shown at Light House Cinema, Smithfield on Friday January 01st 2016 at 10:30pm!